Feeling a bit rusty? 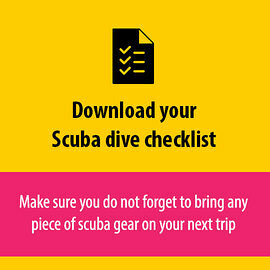 Then you should enroll in a scuba refresher course a.ka. Scuba Tune Up. We explain why and when you should sign up for a refresher. Diving Palau vs Philippines What you Need to Know? Are you wondering if you should dive Palau or the Philippines for your next dive trip? In this article we explain the differences between these awesome dive destinations. Looking for more information about specific dive destinations in the Philippines? We share our to 5 of amazing dive sites you should visit when you can. Looking for more information about the Antilla wreck in Aruba? In this article we explain where to find here, how to get here and why she is one of the best wreck dives in Aruba.